What are the measures of Jane micro foldable carrycot? Hi there does the jane micro foldable carrycot fit the power twin buggy? If so would it fit in both positions front and back. I have a two year old and a baby due in February and my sister has given me her powertwin which I would like to adapt. Hi, would this fit the Jane Solo Reverse pushchair? bought that several years ago (6? probably!) for my boy, not expecting i'd need a newborn-suitable attachment! thanks muchly! We recently bought the Jane twone pram with 2 koos car seats and 2 different seats. 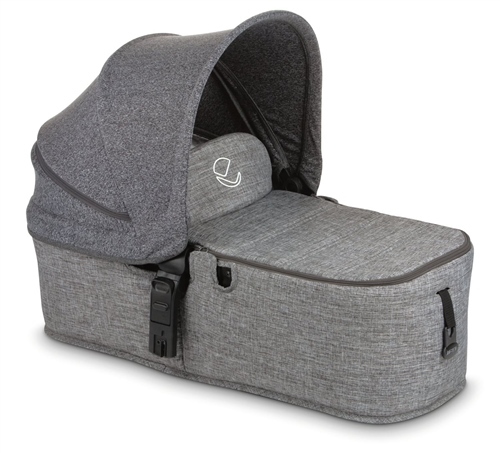 However, we'd like a flat carrycot like the micro or nano cot, but I can see on another question you have indicated this won't fit the twone and have listed alternatives. The alternatives all look to be car seats though and not flat cots. Do you have anything flat that would connect to the twone? Cheers.